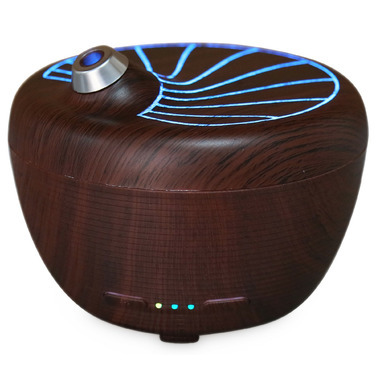 Scentuals' Balance Ultrasonic Diffuser is a wonderful modern addition to any space. Easy to use and powerful, this diffuser is a fantastic option for anyone new to the uses and benefits of essential oils and for seasoned aromatherapy enthusiasts. The natural wood-like finishing and warm LED lights add an inviting touch to any environment while scenting the air delicately with pure essential oils. Brighten your home with scents that move you.